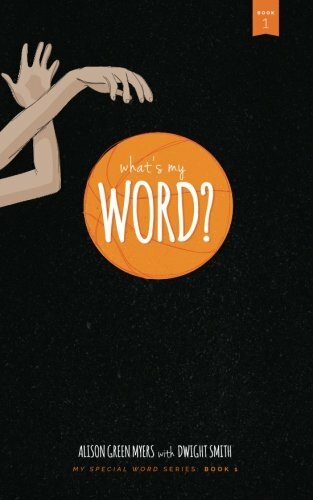 The My Special Word Book series was created to complement the My Special Word program and to provide a tangible resource and reminder to students. 100% of book proceeds are donated to the My Special Word grant fund. © 2017 myspecialword. All rights reserved.